for growing our book club to over 200 members. I invited our authors to add two of their recommendations for your consideration. 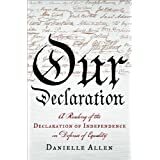 Alex Myers and Danielle Allen proposed some really interesting selections that I am looking forward to reading and giving. 1) Historical fiction, published recently: I am Abraham by Jerome Charyn. 2) Not new, but under read is Silence (translated by Sara Roche Mahdi). It’s a 13th century story of a girl who is raised as a boy! 2) Megan Marshall, Margaret Fuller: A New American Life, from 2013. 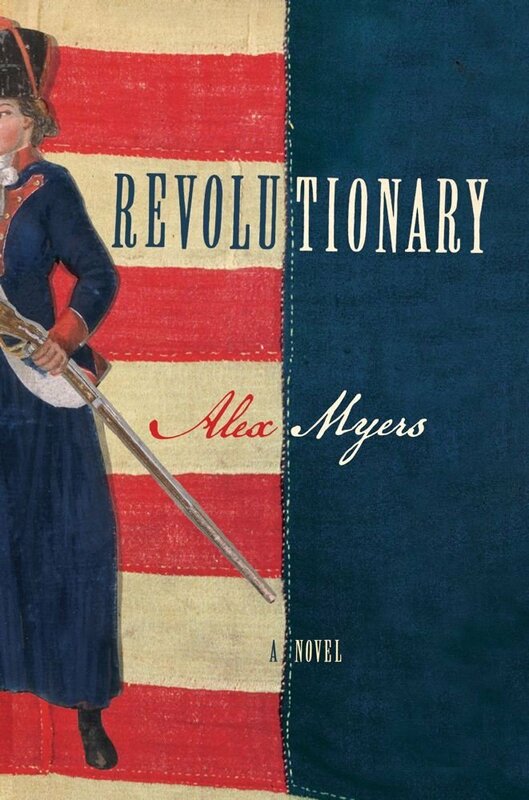 BTW, Margaret Fuller: A New American Life won the 2014 Pulitzer Prize for Biography or Autobiography. 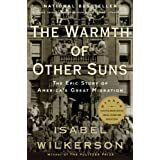 And Finally, a recommendation from me. 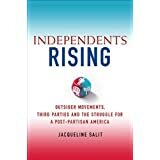 The best book on the history of the modern independent movement is Independents Rising, written by Jackie Salit. It is a page turner and a great gift for people who want to know the principles and history of the progressive wing of the independent reform movement. It is a gem! Happy Holidays and Stay Tuned. We will be announcing our first 2015 selection soon!